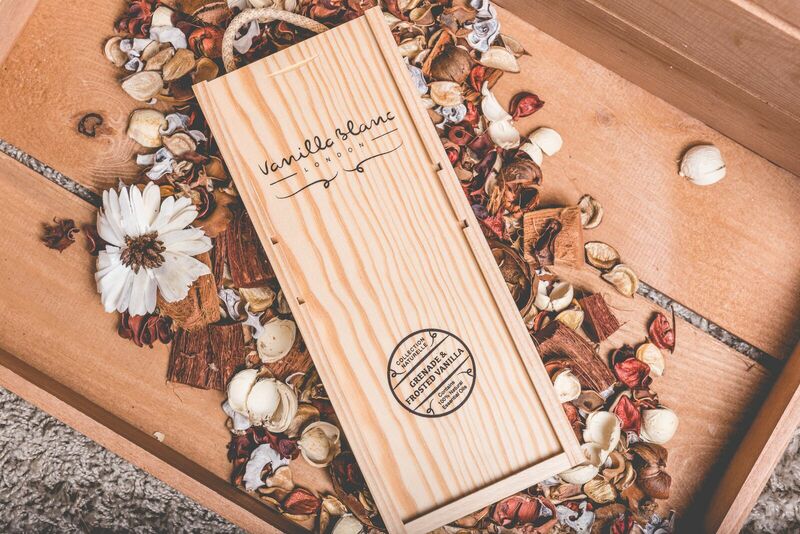 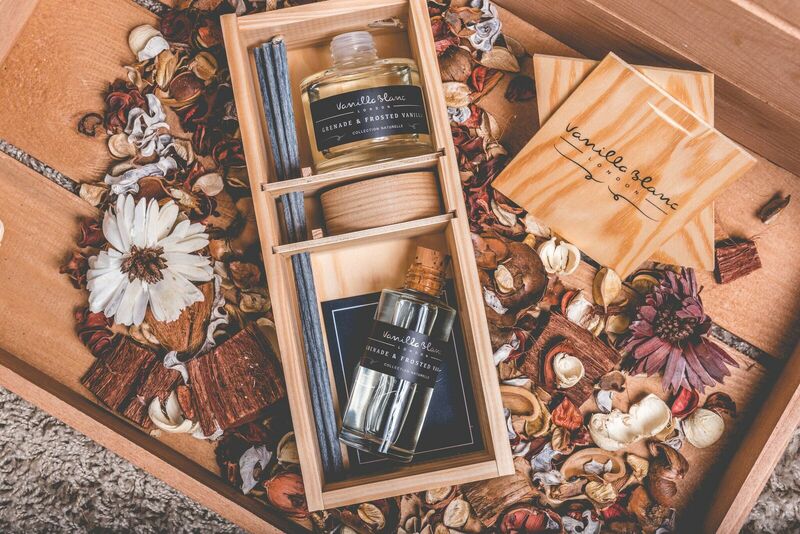 Natural Reed Diffuser set with an additional Refill Bottle encased our Hand Crafted Signature Wood Gift Box. 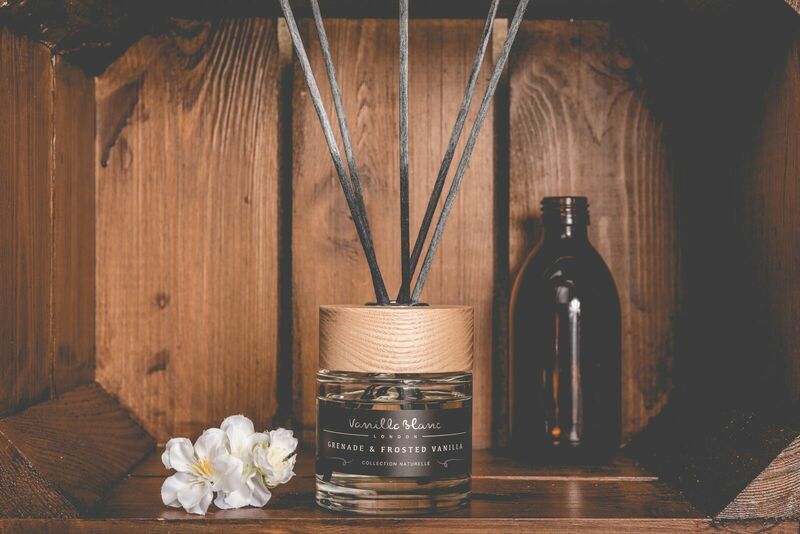 Velvet Pomegranate and a concoction of Patchouli & Incense oil, with a Vanilla and sweet woody Amber Base. 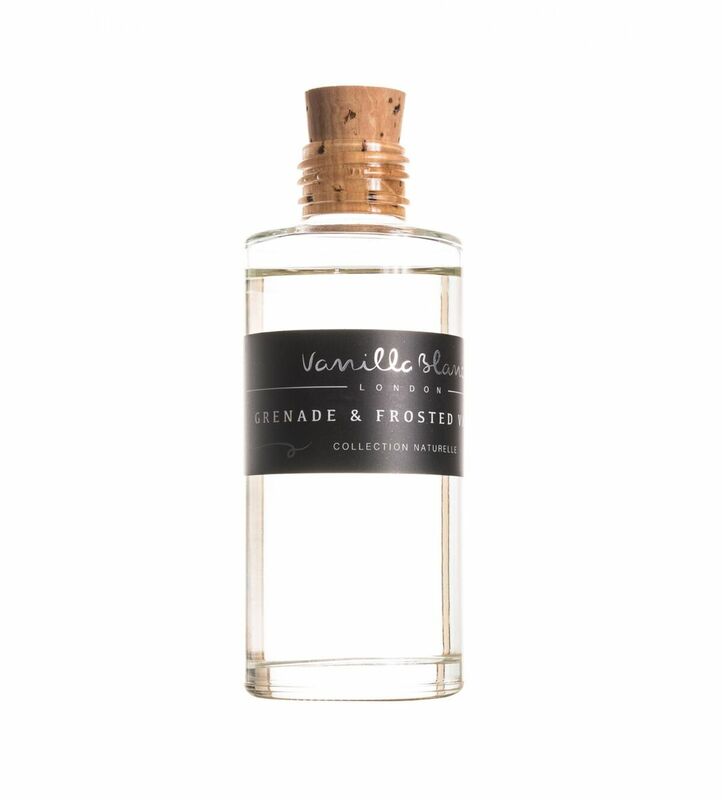 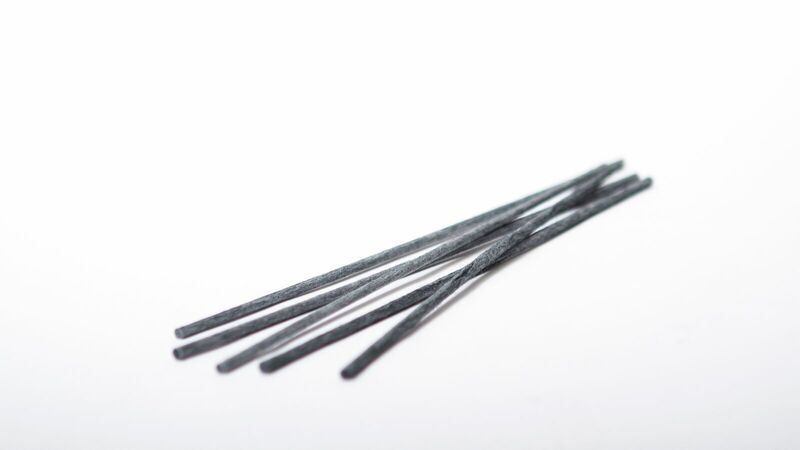 This scent is sweet and spicy, making it a warm fragrance for those cold winter nights!